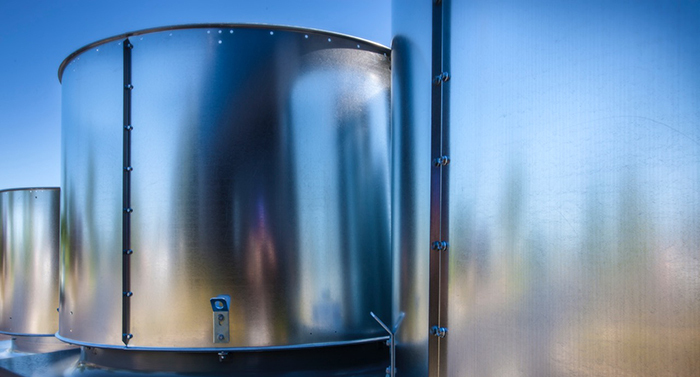 Our Design/Build approach saves money both in first costs and facility costs down the line. That’s why we believe in it so strongly. Our extensive team of engineers excel at innovation and thrive on challenge. We Design/Build cost effective, energy efficient HVAC projects that work, every time. Design is our most important core competency and what sets us apart from our competition. But we know that successful HVAC Design/Build relies on both good design and strong project delivery. 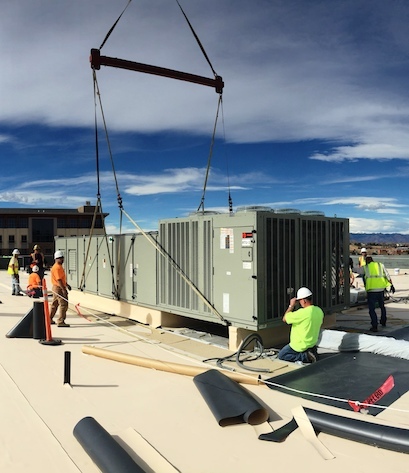 We’ve developed a process that streamlines the delivery of local and national HVAC Design/Build projects both large and small, simple and complex. A highly specialized surgery center in Denver, refrigerated warehouses for the nation’s top beer distributors, a historic renovation in St. Louis, a $35 million maximum-security prison in Philly. Design a more cost effective HVAC system. 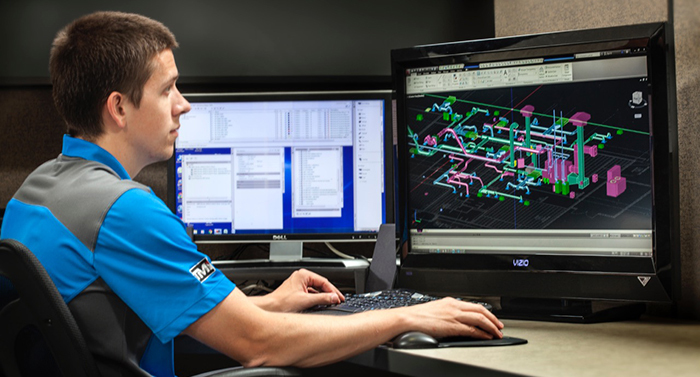 Evaluate and provide preliminary drawings and coordination in short turnaround. Help GCs sell our cost-savings ideas through preconstruction planning. Develop national vendor relationships to buy HVAC equipment at a reduced cost. Employ AutoCAD, Revit, BIM and other technologies to plan, design, construct and manage projects. Wiegmann grew out of St. Louis’ very competitive Design/Build (D/B) market, where D/B general contractors are plentiful and subcontractors develop strong D/B competencies. Our experience in this competitive D/B epicenter has been a launch pad to expand to emerging D/B markets across the U.S. Over 20 years, we have built a track record of successful HVAC D/B projects that now spans 42 states from coast-to-coast.